She wad my only child. She died in a horrible car accident. She was 17 years old. She was my EVERYTHING! The void sge left will never be filled till I getc2 hug her again. Healgrief has a memorial to share with you. 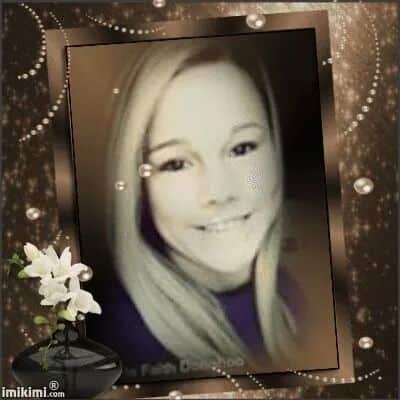 https://healgrief.org/miracle-faith-donahoo-03242014/ We invite you to express condolences, share special memories and photos and light virtual candles to honor and celebrate the life of our loved one. We also invite you to share this with others who may want to be notified as well. You may do so by sharing the link or by clicking the “Share this Memorial” button from within the memorial itself.